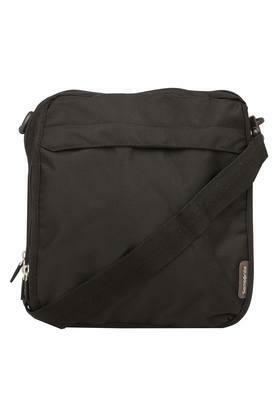 Designed for fashion conscious men, this sling bag from Samsonite will surely become your instant favourite. 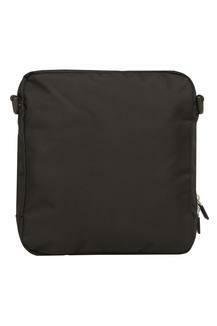 It comes with two main compartments and a zip closure, which will keep your essentials safe and organised. Besides, it has been made of synthetic leather that lends it a refined look with a natural sheen. 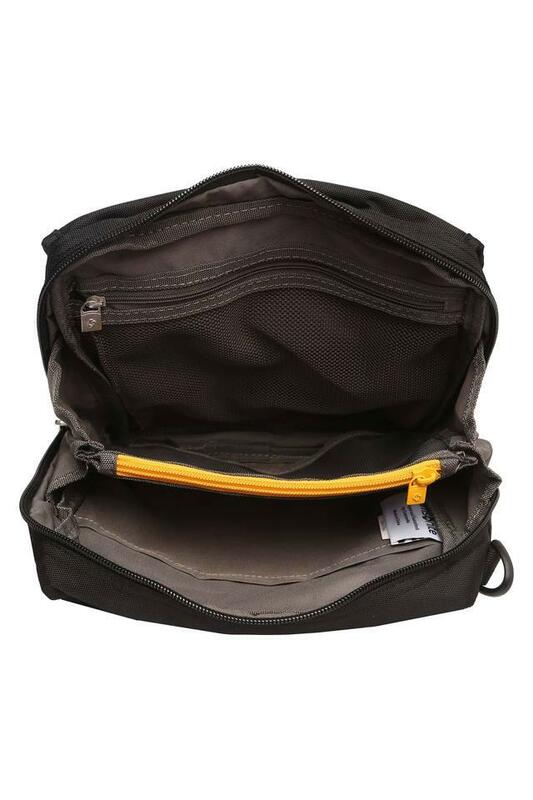 This sling bag will be an excellent pick to flaunt your fine taste in fashion with a great verve. An ideal pick for you to use on a daily basis, this sling bag is a combination of style and utility.